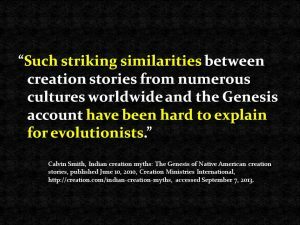 Calvin Smith, Indian creation myths: The Genesis of Native American creation stories, published June 10, 2010, Creation Ministries International, http://creation.com/indian-creation-myths, accessed September 7, 2013. Is There Any Evidence for Dinosaur Links?? 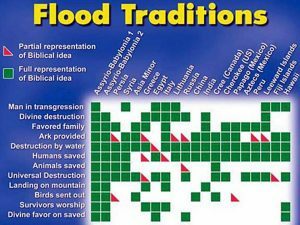 Evidence of Dinosaurs is NOT Evidence for Evolution! T-Rex might have had a Christmas Tree!! 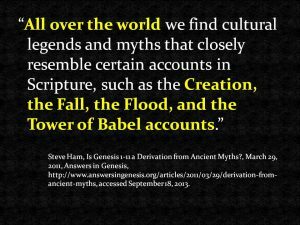 Dedicated to teaching the scientific and Biblical evidence of Creation throughout the world. Accredited by the Evangelical Council for Financial Accountability. © 2017 Alpha Omega Institute. All rights reserved. Would you like to subscribe to our mailing list? Join our mailing list to receive the latest news and updates from our team, and be the first to know about new products and special offers in our store!